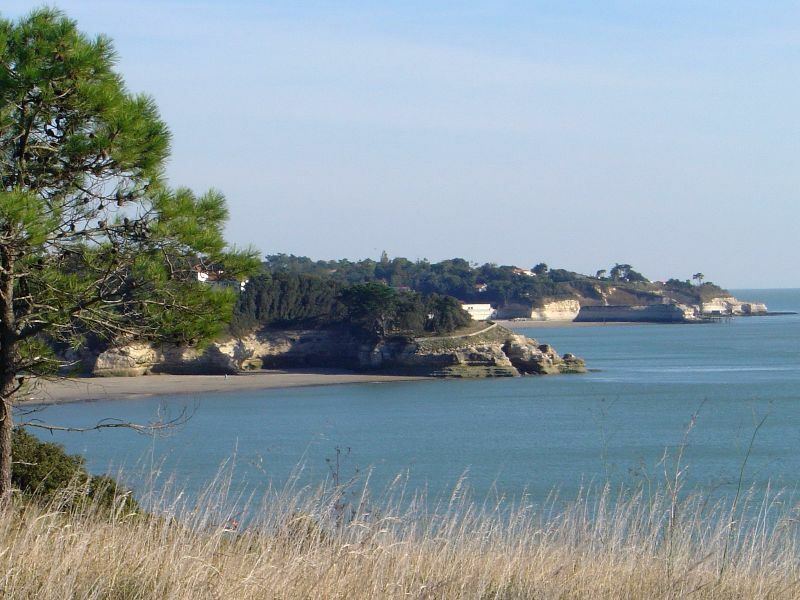 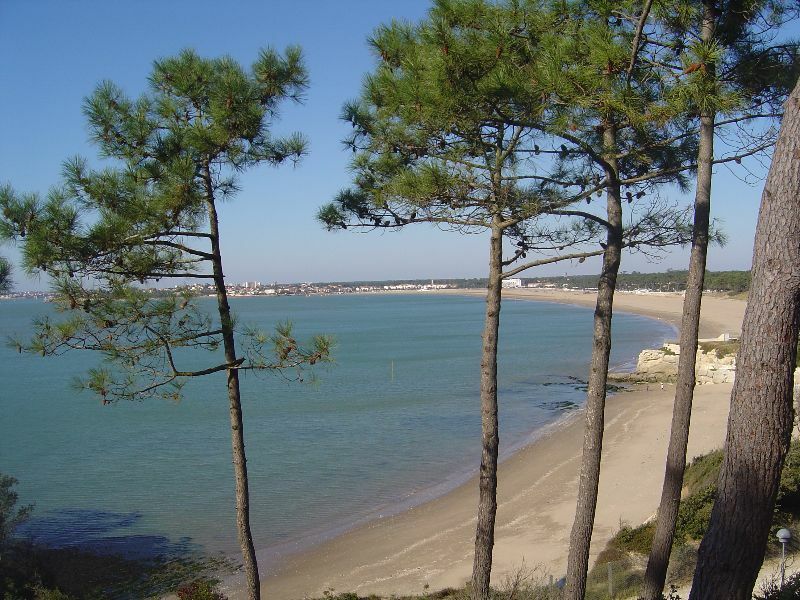 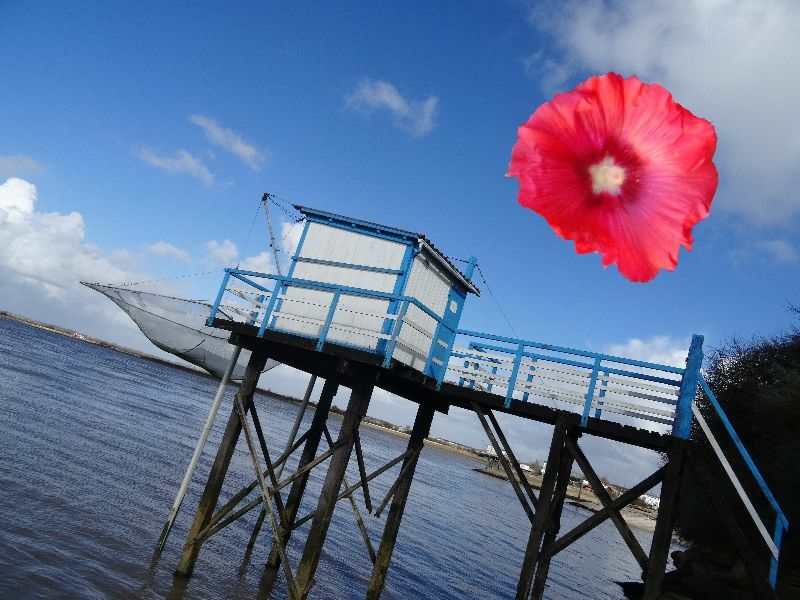 La Côte de Beauté is the part of the Saintongeais shoreline in Charente-Maritime that stretches from the limey cliffs of Meschers-sur-Gironde in the estuary of the Gironde up to La Palmyre facing the Atlantic Ocean. 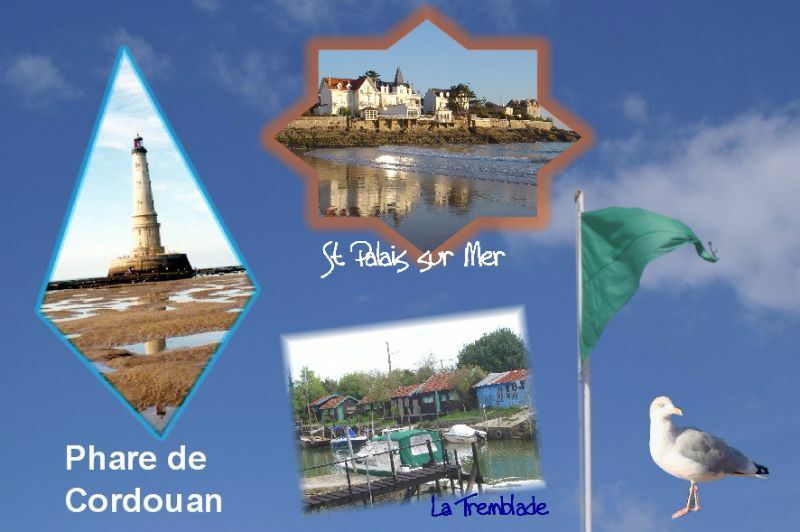 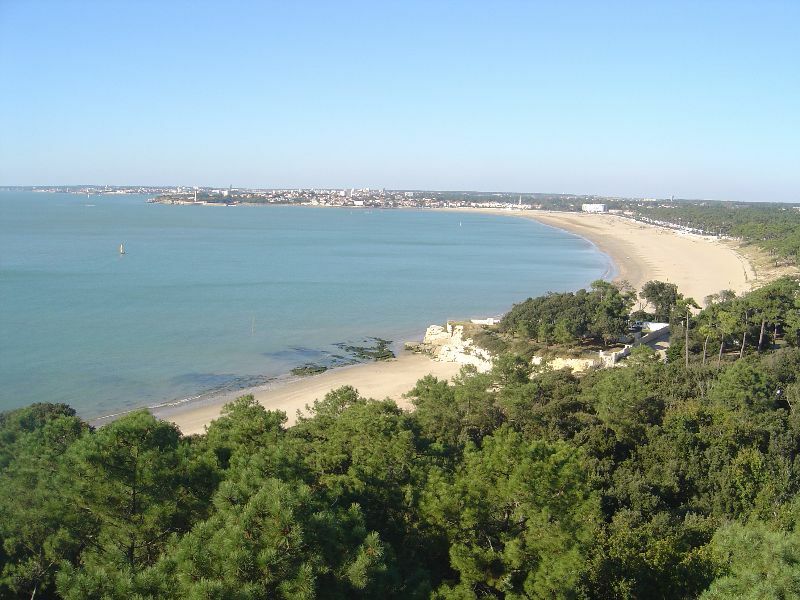 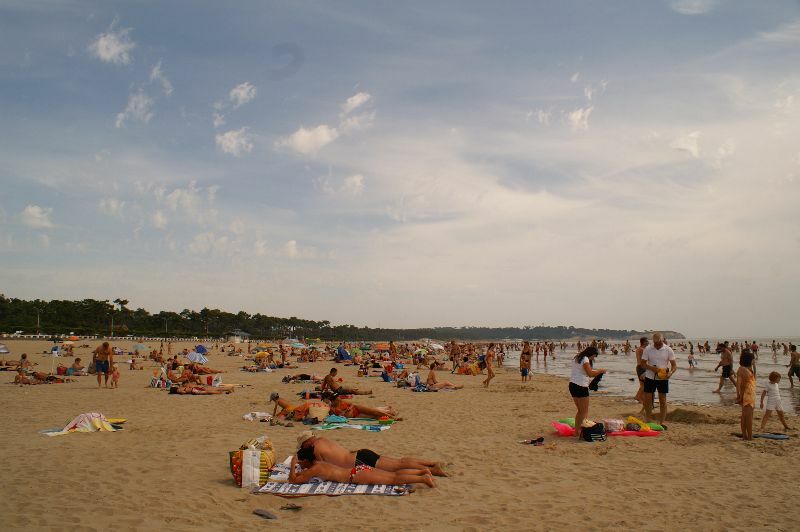 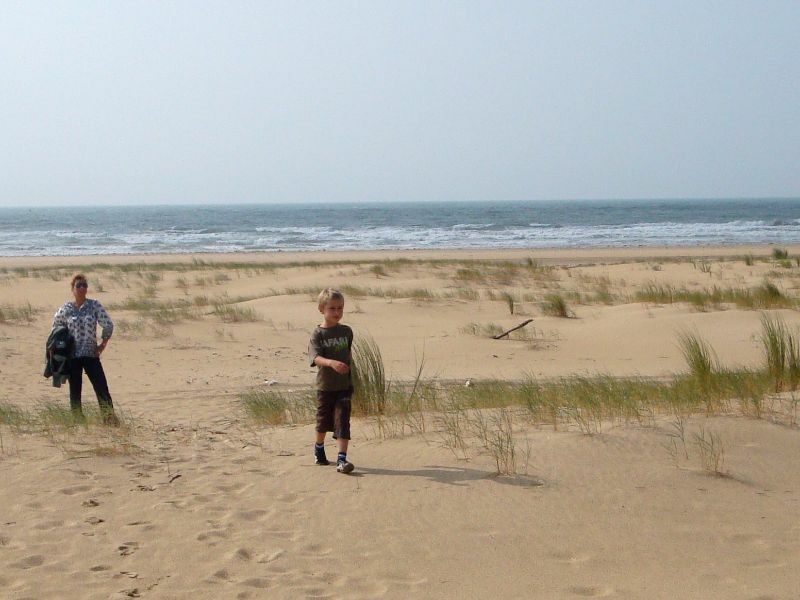 A little bit further north, Vaux-sur-Mer, then the charming sea resort of St-Palais-sur-Mer (coves, Pont du Diable, large sandy beach of La Grande Côte,...). 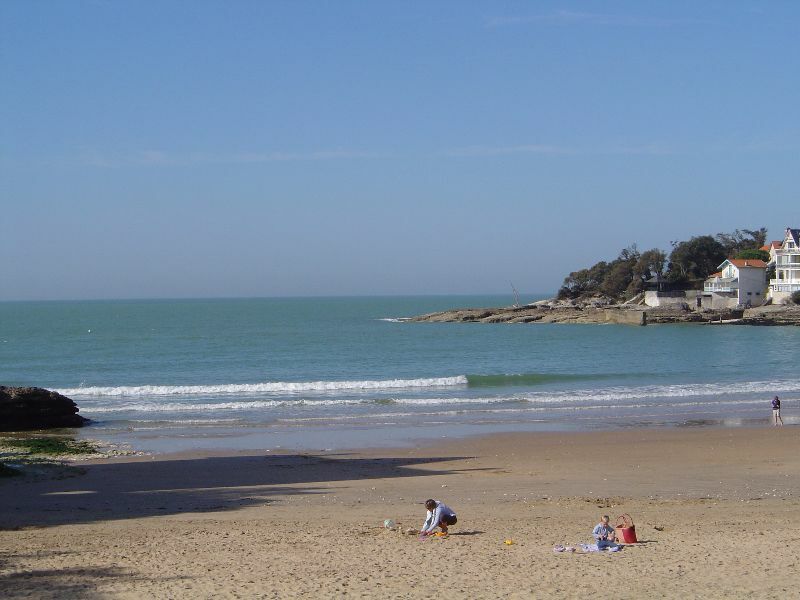 It is possible to reach St Palais from Royan by the coast by following paths, one is called 'the customs officers path'. 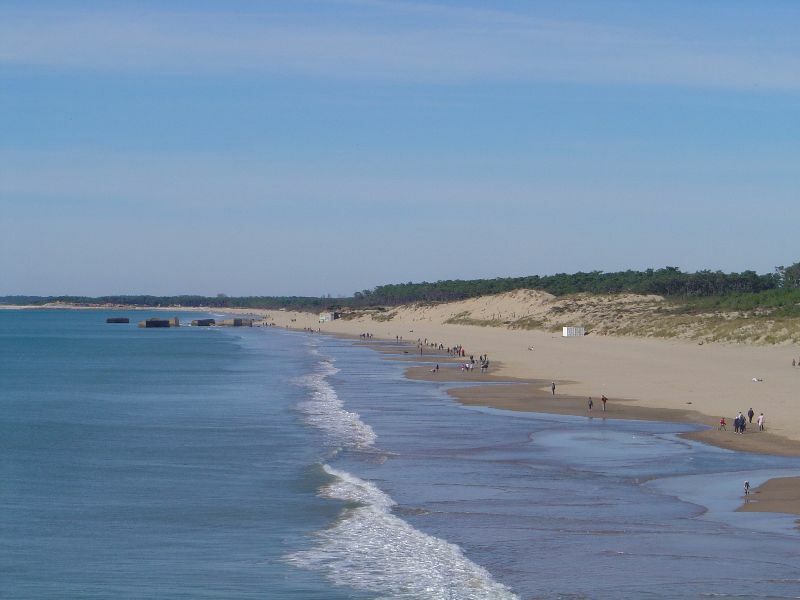 The nearest beach from the site is the large sandy beach of St-Georges-de-Didonne at 4 miles, accessible also easily by bicycle. 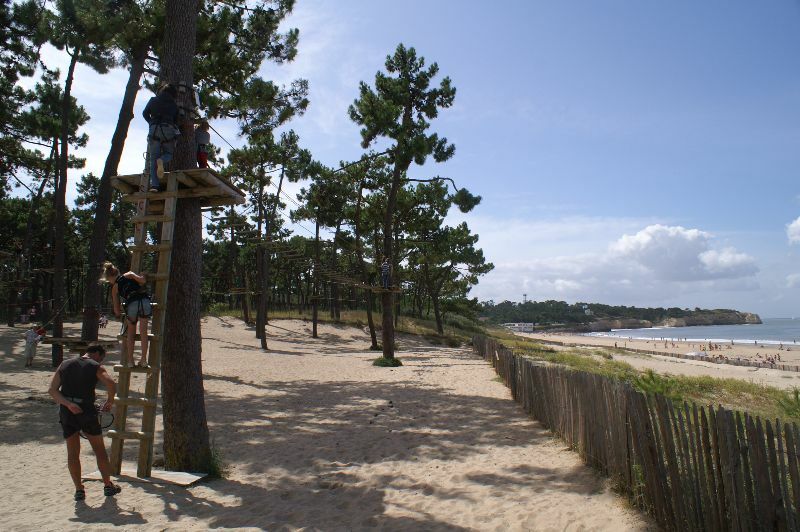 Please, just go a little further to the nice little lighthouse (after the sailing club) or in the other way to the headland of Suzac, after the Estuary Parc. 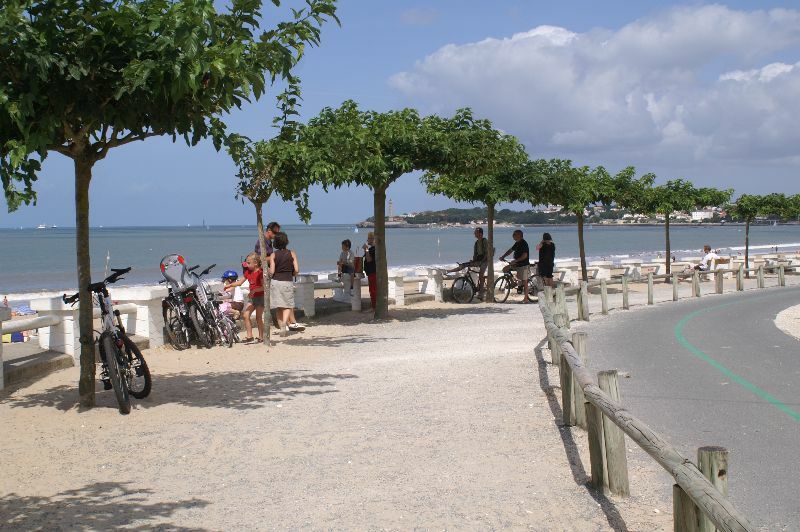 In the town of St Georges you will find nice little streets and a colorful market every day. 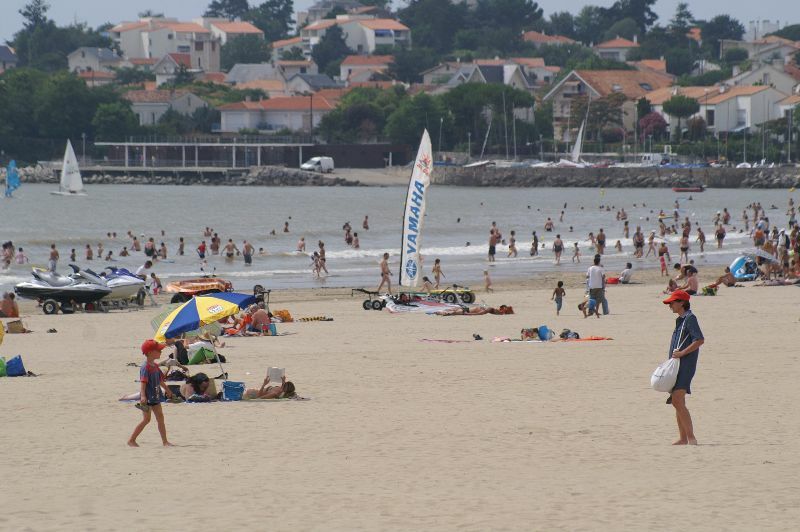 Water sports (sand yacht, stand up paddle, jet-ski), boat tours, fishing or thalassotherapy are all waiting for you!